Did you ever use Google's social media site called Google Plus? Apparently, not many people do but if you did your data might have been taken. 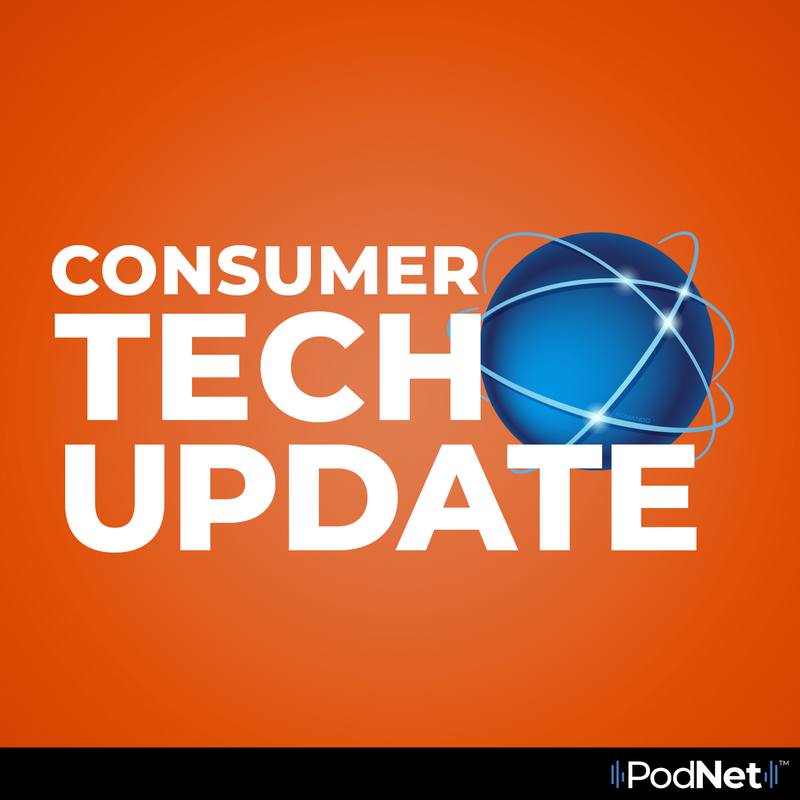 In this episode of Consumer Tech Update, Kim looks at Google's revelation that a security flaw exposed user data for years.